Transform your skills, data, and business—and create your own Business Intelligence (BI) solutions using software you already know and love: Microsoft Excel. In this book, two BI experts take you inside PowerPivot functionality for Excel® 2013, with a focus on real-world scenarios, problem-solving, and data modeling. You will learn how to quickly turn mass quantities of data into meaningful information and on-the-job results—no programming required! I am only at the middle of chapter 12 but I feel compelled to recommend this book to anyone who wants to get serious about PowerPivot. After completing the whirlwind introductory tour of PowerPivot in Kasper DeJong's book, the Russo-Ferrari book takes you up to an entirely unsuspected new level. This time, ditch the inflatable arm cushions and get ready for a deep-dive into the core of it all. Be warned: this is one serious book worth both every penny and every hour spent on it. It should probably not be the first book to start up from zero - a rank beginner will most be likely be completely overwhelmed. Kasper de Jong's looks like a more suitable kickstart book. It begins easily enough, until you land in chapters 7 and 8 regarding the evaluation context. The confidence you gained so far is in for a major challenge. This is the land mine field where the first wrong turn puts a swift end to your illusions of being PowerPivot-ready. Chapter 12, covering Time Intelligence is also great at explaining what is involved. The authors made a special effort to highlight a few cases where it is better to use Excel instead of DAX and the PowerPivot data model. For instance, enriching a calendar table to identify working days and statutory holidays. It is shown how it could be done by forcing a new relationship but conclude that the extra effort and complication is totally unwarranted as there is no corresponding return for doing it the hard way. In addition to the crystal-clear explanation of the key topic (evaluation context), this book is accompanied with a large set of ready-made Excel spreadsheets (from an open Internet site). I am simply amazed at the level of detail that was put in producing these spreadsheets which consistently match exactly the screenshots in the book. Up to chapter 13, I have not found a single instance where the results shown in the book do not match what I can experiment with using the spreadsheets. That alone is a tour de force. 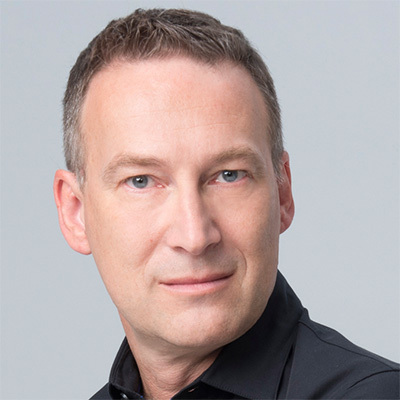 The authors are well known BI gurus, who have unique insight into how the PowerPivot DAX engine functions under different conditions. This book was a slow read for me, with so much technical depth to comprehend. 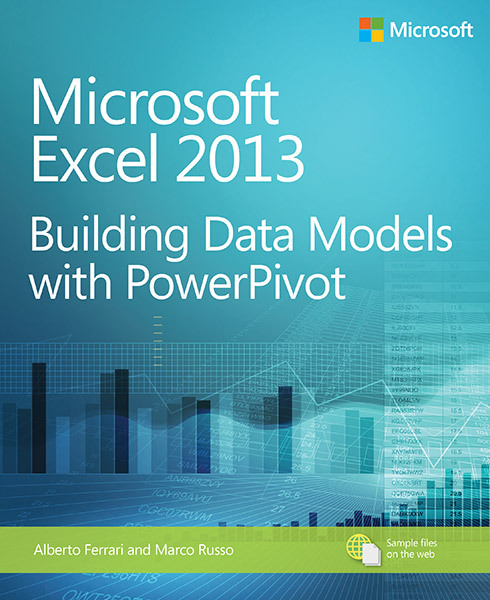 But it provides information on PowerPivot that I haven't encountered in other PowePivot books. I found myself reading sections over and over again to try to understand what was being explained. The material can be complex, and maybe I would have preferred a few modifications to the way the material is explained. But the information is there, and it is worth the work to conquer it, to become, as the authors say, a "DAX master". The only aspect I was disappointed with are the sample excel workbooks that go along with each chapter. At times I found them to be incomplete, in terms of following the examples that are cited in the text. This can be frustrating when trying to understand new concepts. However, the book is brilliant, so this doesn't discourage me from giving it 5 stars. This book is is targeted at Excel users who want or have to learn about Powerpivot and Dax. . It not only explains how to write calculated fields (or measures) and columns, but also gives you a lot of Information about databases and business intelligence and of courese, all things you can do with Dax and Powerpivot. The great thing about this book is that the authors were able to combine their great technical knowledge with the experience of having teached Dax for the last two years to Excel users all over the world. They know where the difficulities lie, which concepts are difficult grasp for an Excel user and how to best explain them so that they are easily understood. In case you are using Excel 2010, it is still extremely useful, as only a small portion of the book is limited to things only available in Excel 2013, and it might be good to know about them anyway. Prices were updated on Apr 18, 2019.